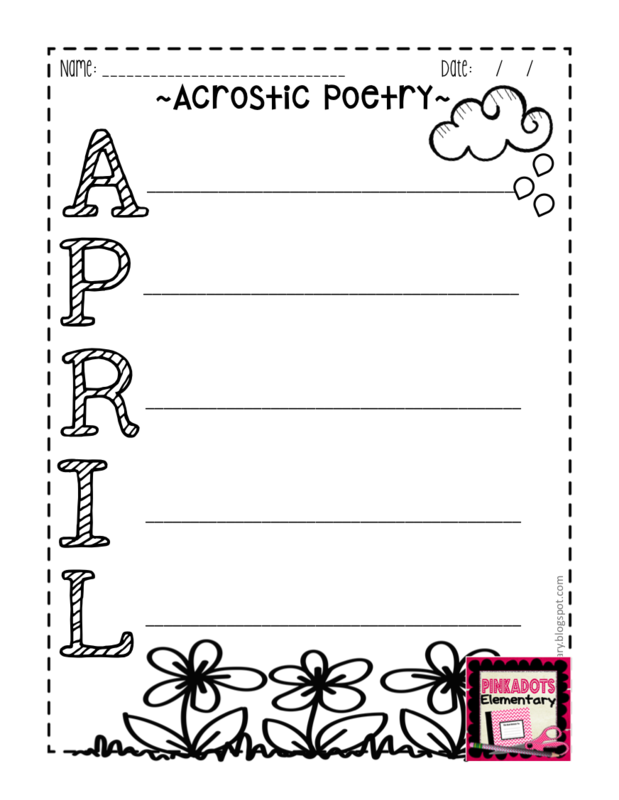 Pinkadots Elementary : April is Poetry Month! 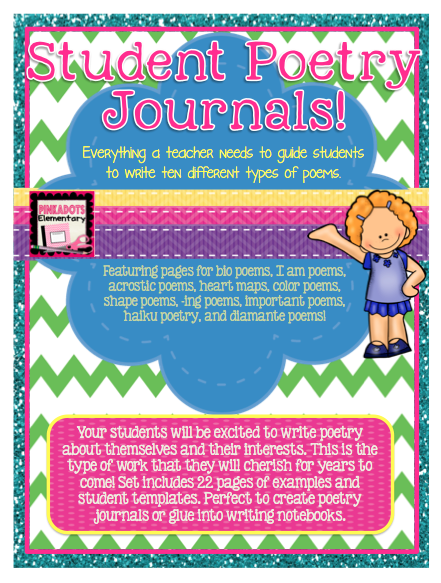 How we celebrate and a FREEBIE! THANKS FOR SHARING!! Smiles and stop by soon!